Created for educators and FFA instructors, these short videos showcase each of the agribusiness leaders interviewed for the Spark: Careers in Agribusiness podcast. Each video focuses on advice to students interested in a career in agribusiness. As president, Lin is responsible for leading more than 11,000 employees across nearly 30 countries. 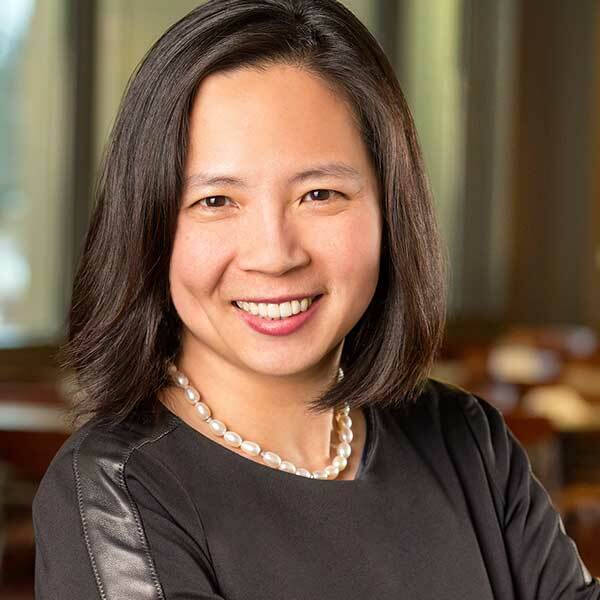 Prior to joining Cargill in 2011, Lin was a partner with McKinsey & Company in Taipei and New York, working with more than 30 global companies in various industries and a sales representative at Procter & Gamble. 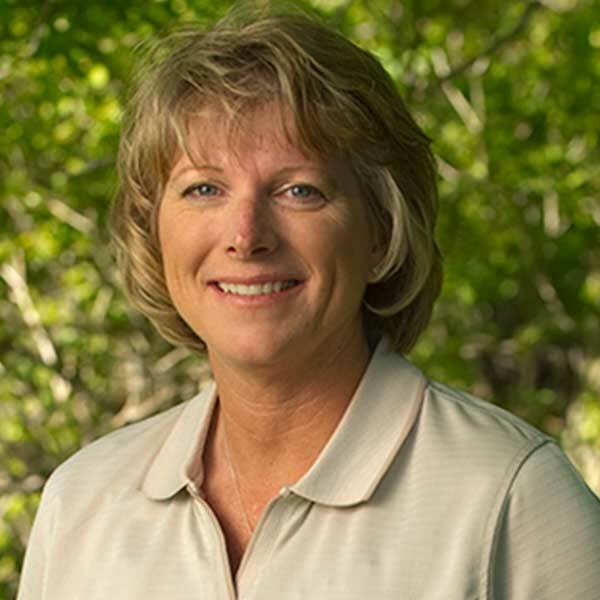 As a dynamic leader in U.S. agribusiness, Basse is a seasoned executive with a history of successfully heading up teams and developing people. 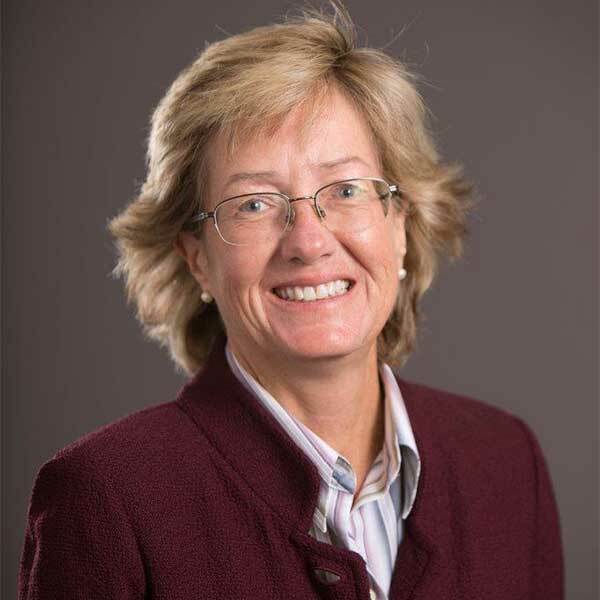 Formerly the VP, U.S. Pork Business at Zoetis, she has served in marketing, sales and leadership roles in the animal health industry for 30 years. 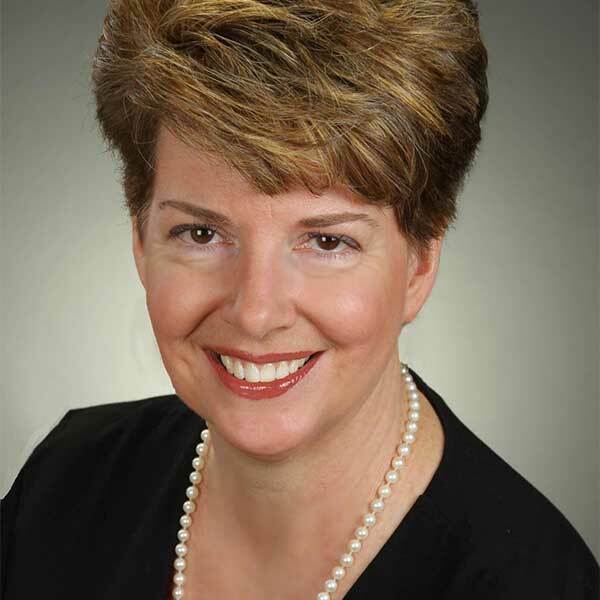 Global communication leader at Johnson & Johnson, Cisek is a strategist whose business insights have fueled product launches, multi-billion-dollar spin-offs, acquisitions and transformations for leading companies in the pharmaceutical, biotech, consumer products and business-to-business arenas. As Monsanto Vegetable Seeds Global Marketing Manager, Oesch is responsible for roughly 50 marketing professionals across 150 countries. 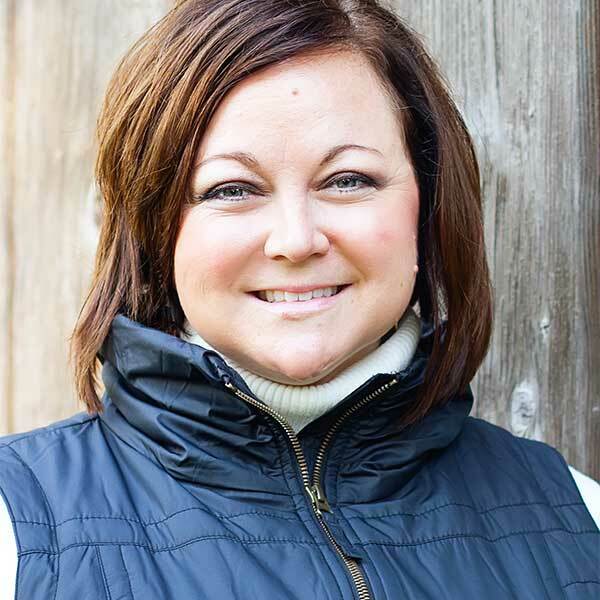 She joined Monsanto in 2009 in the row crops division and has managed brands such as Genuity, Asgrow and DEKALB. 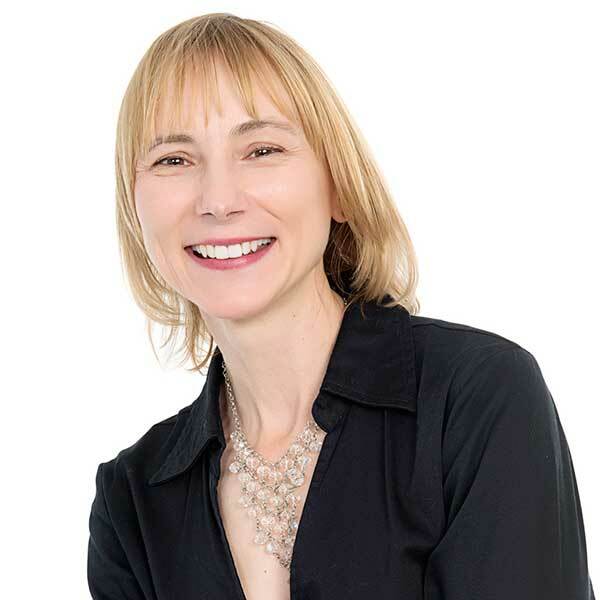 Shelman was the director of the Harvard Business School agribusiness program and today works with organizations to help them analyze and respond to change. Shelman was raised in a small town in Kentucky, where she still has a farm. Her dad was a farm equipment dealer. 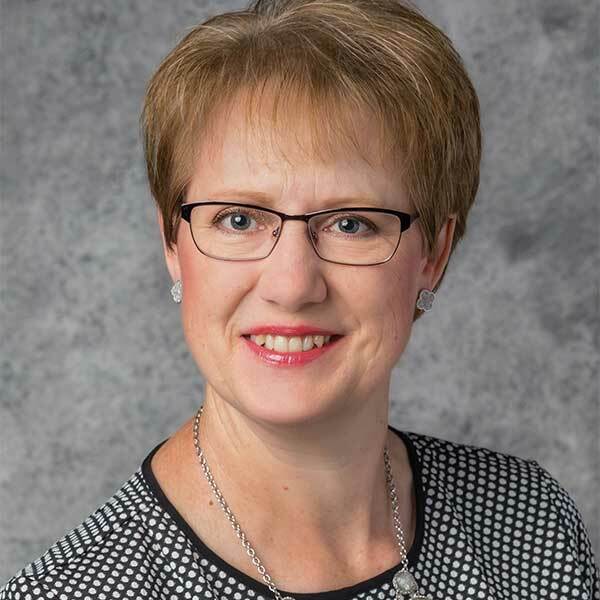 Interim Director of South Dakota State University Extension Karla Trautman grew up on a farm near Jackson, Minn. She has served in many roles in the organization, including that of 4-H educator, home economist and as program director for family consumer science, 4-H youth development and community development. 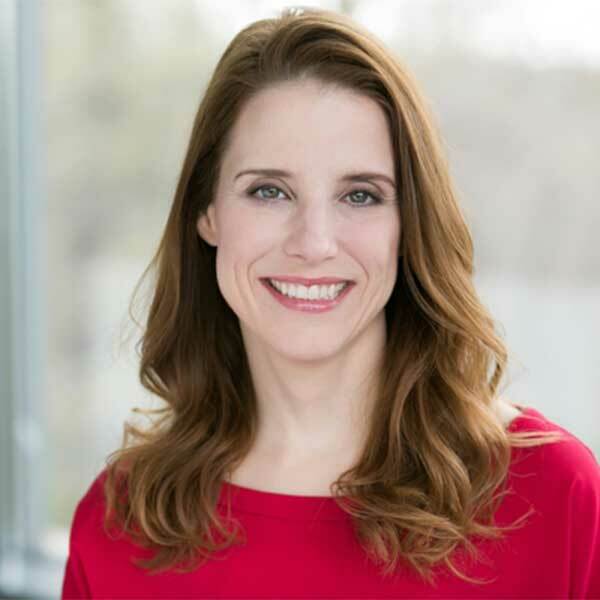 Wheeler is head of sustainable productivity for Syngenta in North America, where she oversees U.S. and Canadian implementation of the company’s Good Growth Plan. Growing up on a farm prepared Jill Wheeler for her ag marketing career—and for the hard work necessary for success. Wolters, director of public relations of Pipestone Holdings, grew up on a farm in western Washington. Wolters has been involved in pig farm ownership, management and veterinary service management for 20 years. She was previously a small business owner while living on a pig farm in South Dakota.